Paula has over 15 years of experience in residential architecture and over 22 years of experience with residential and commercial Interior Design. 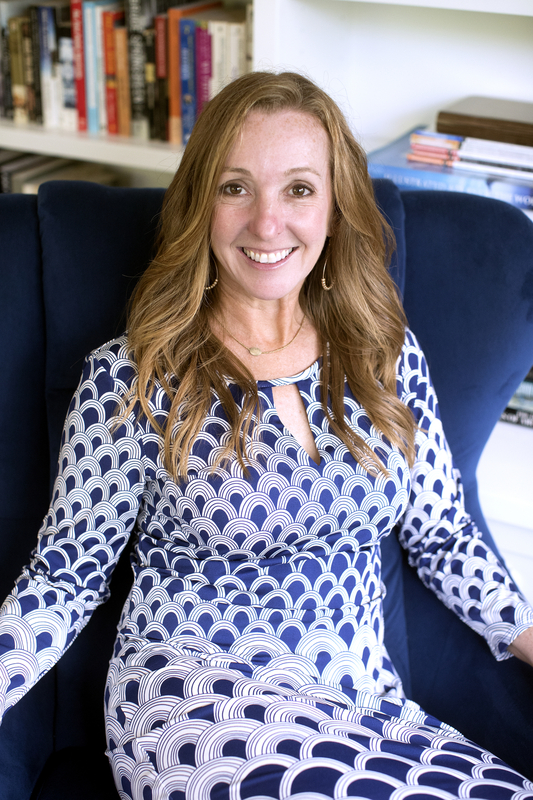 She is a Registered Interior Designer with the State of Texas and is currently pursuing her Registration for Architecture with the State of Texas through Texas Board of Architectural Examiners. Paula also creates original architectural designs for full homes and remodels.